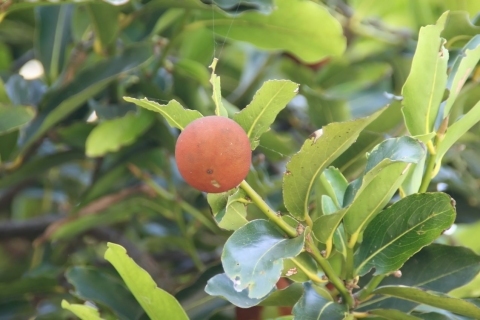 Diospyros glutinosa J.Koenig ex Roxb. CRC Press, Taylor & Francis Group; Florida. An excellent look at a range of plants, in particular focussing on the active principles that could be responsible for the medical activities. E. Asia - India, Sri Lanka, Nepal, Bangladesh, Myanmar, Thailand, Cambodia, Laos, Malaysia, Indonesia. The juice of the fresh bark is useful in the treatment of bilious fevers. Externally, the bark is said to be a good application for treating boils and tumours.